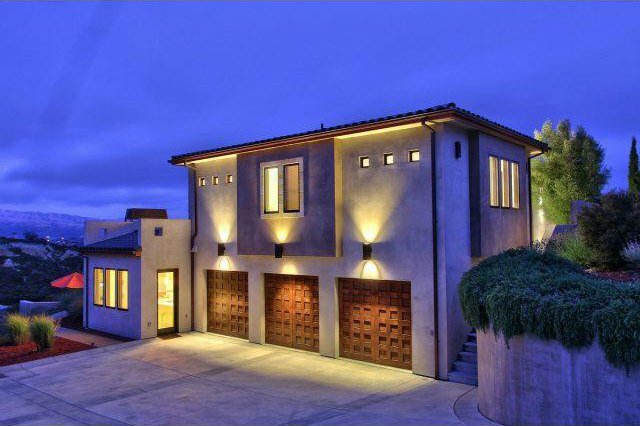 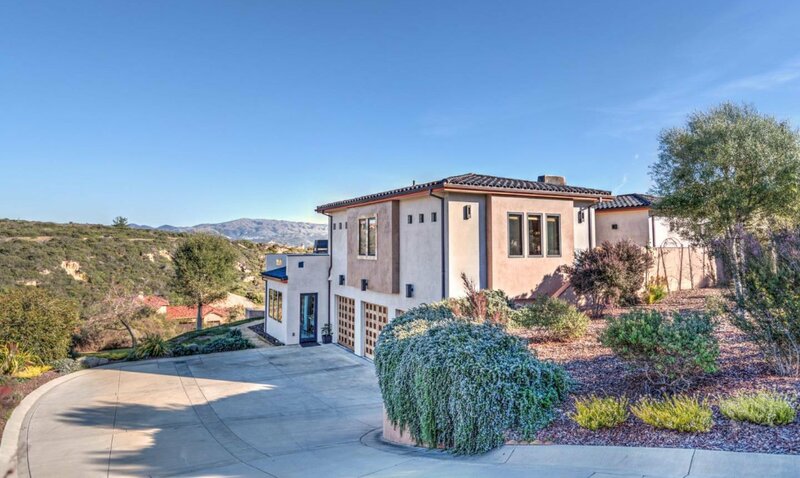 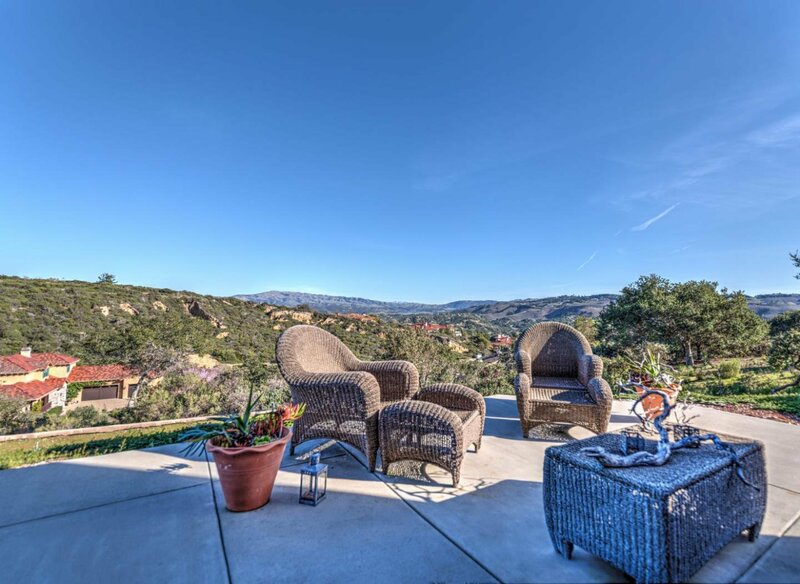 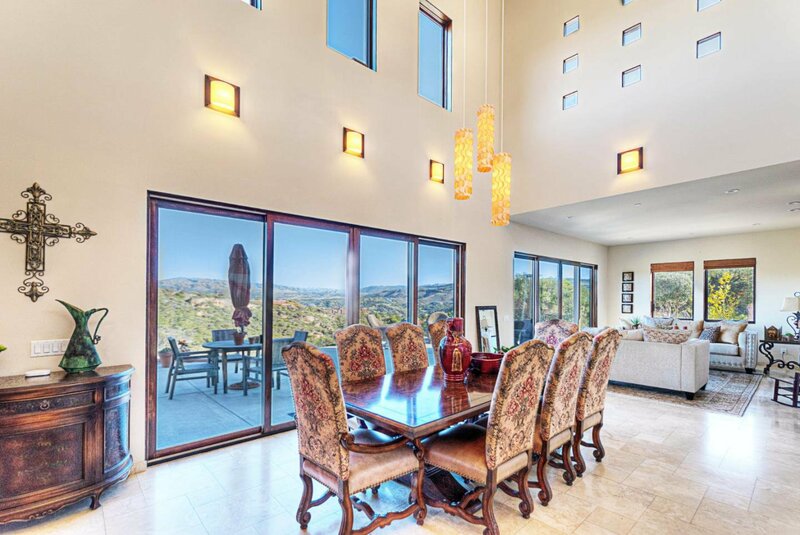 Perched atop an exclusive, viewshed lot in Pasadera sits this Modern Mediterranean masterpiece. 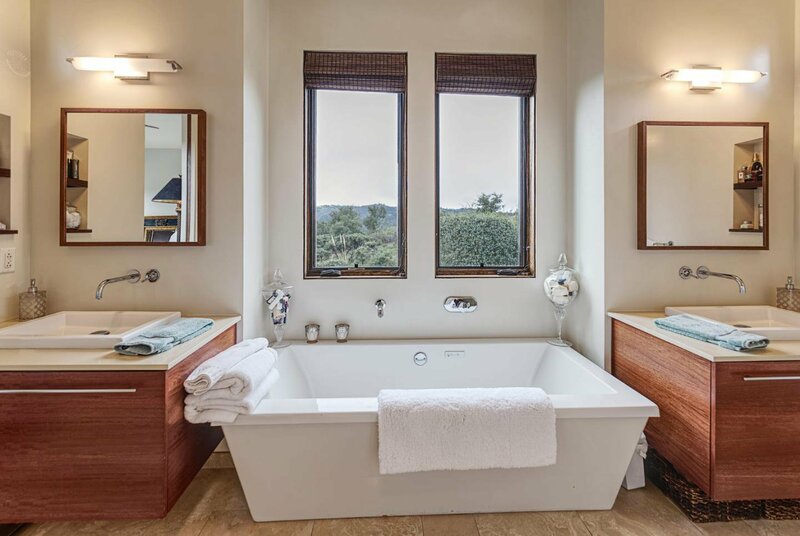 Boasting breathtaking, valley views from every room, this stylish estate features 4 large bedrooms each with en suite bathrooms. 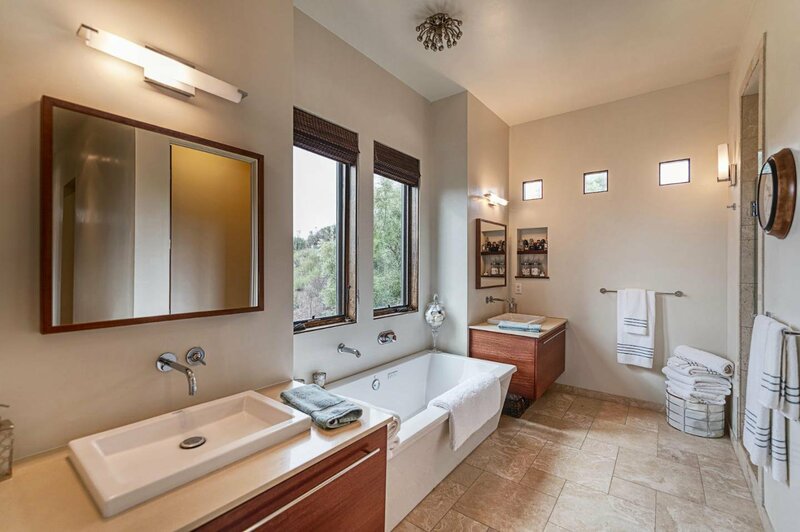 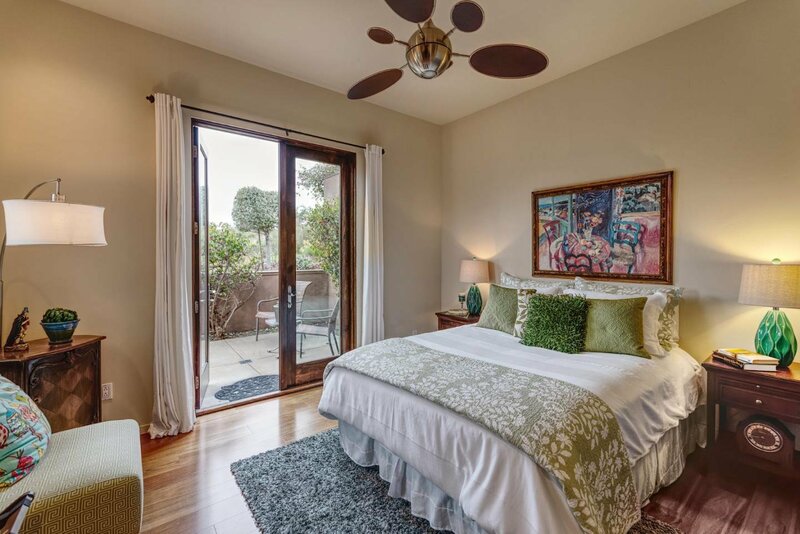 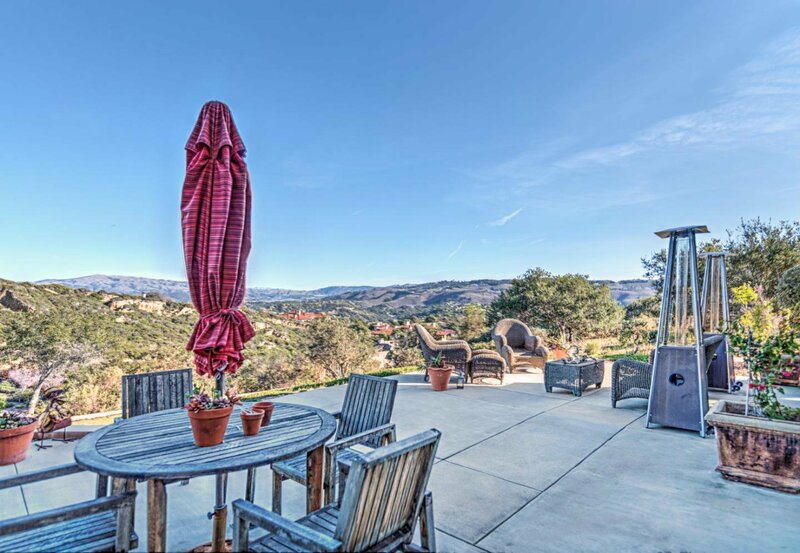 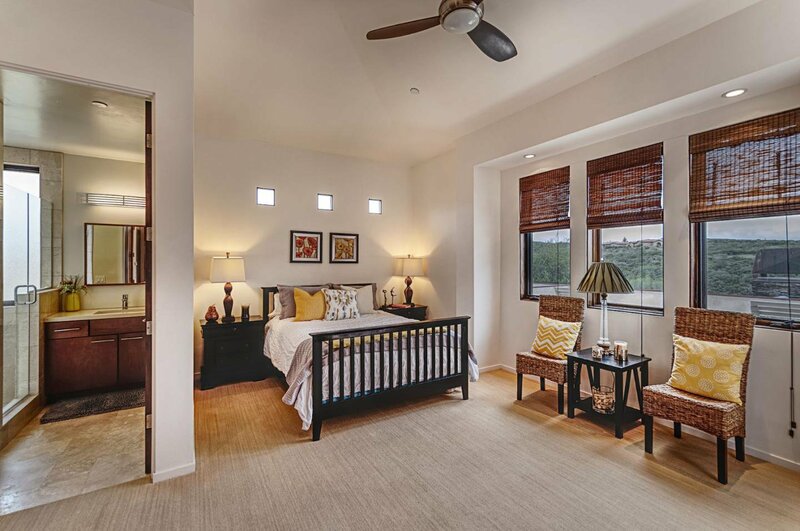 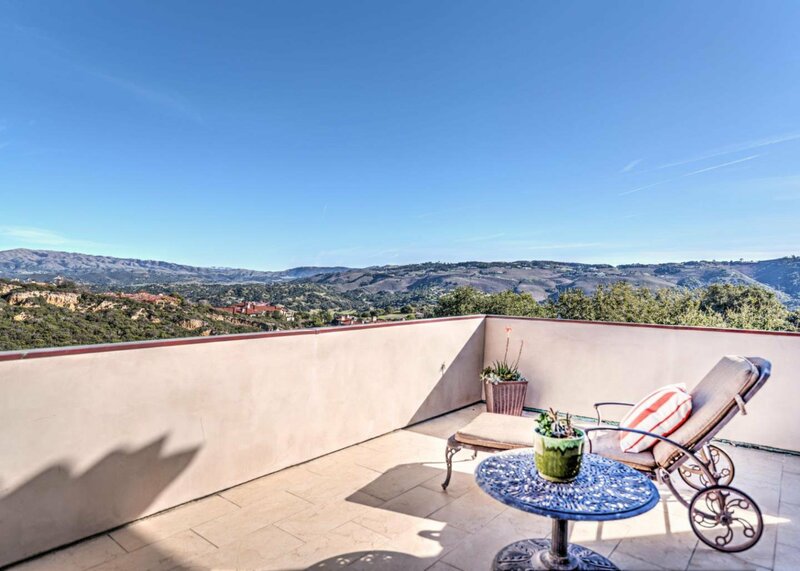 Wake up in your luxurious master bedroom to commanding views of the rolling hills. 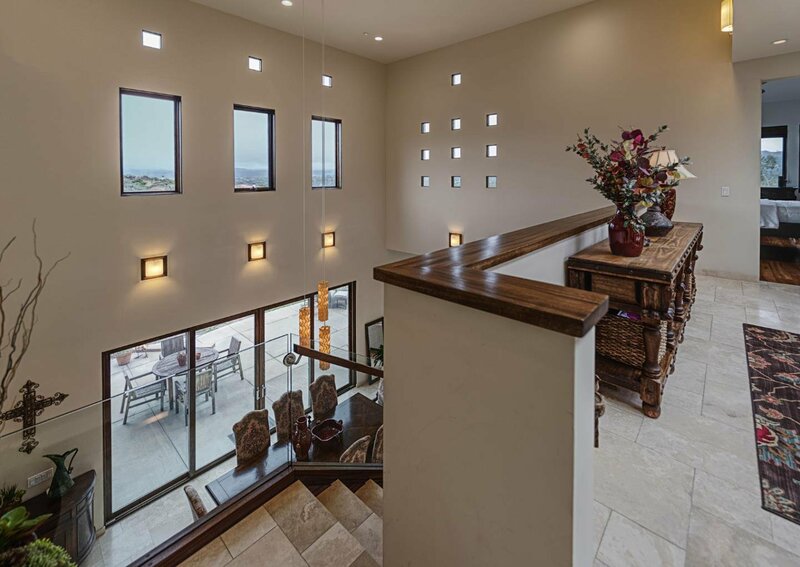 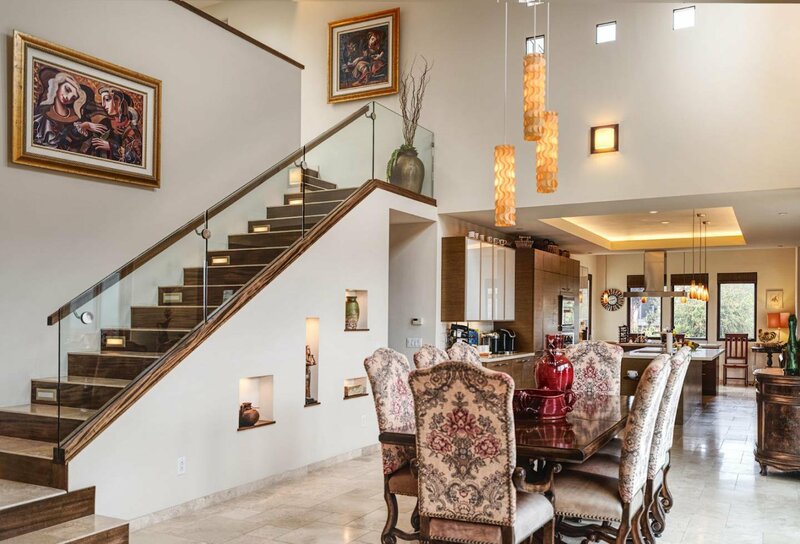 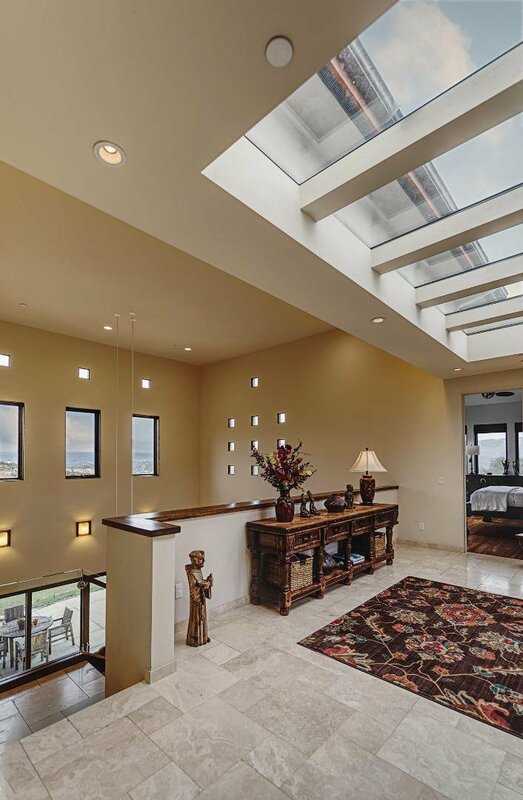 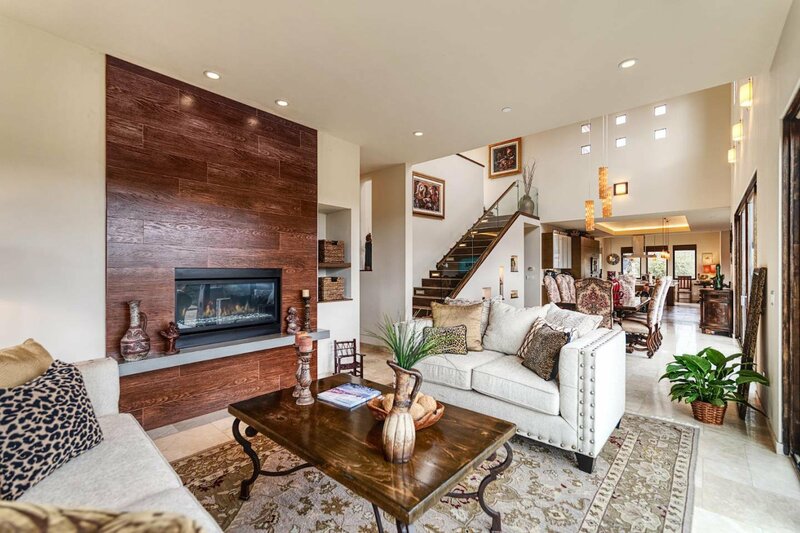 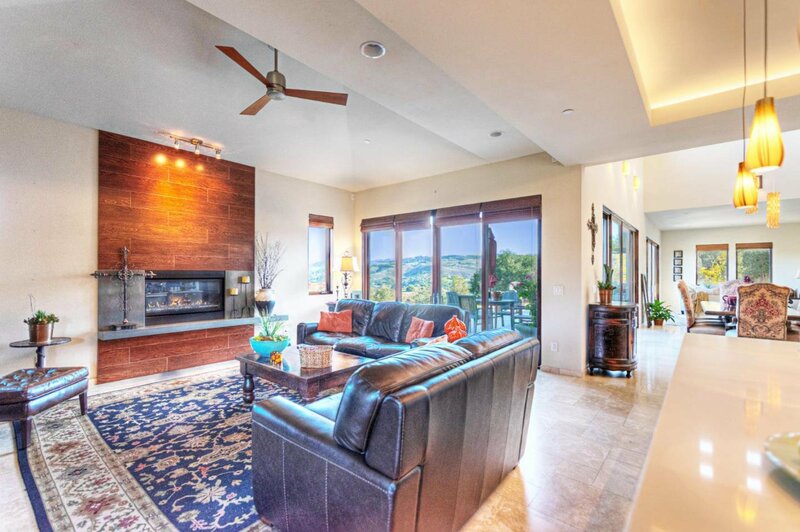 Enjoy entertaining your guests in the sprawling indoor/outdoor spaces that flow seamlessly throughout this home. 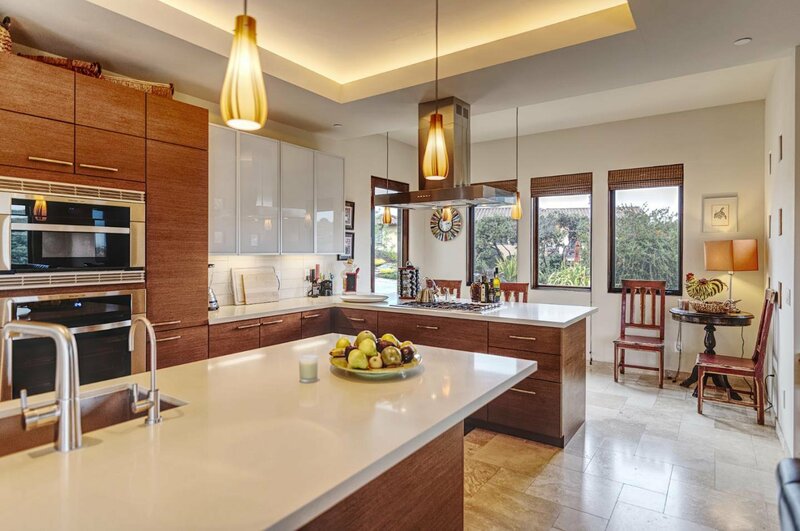 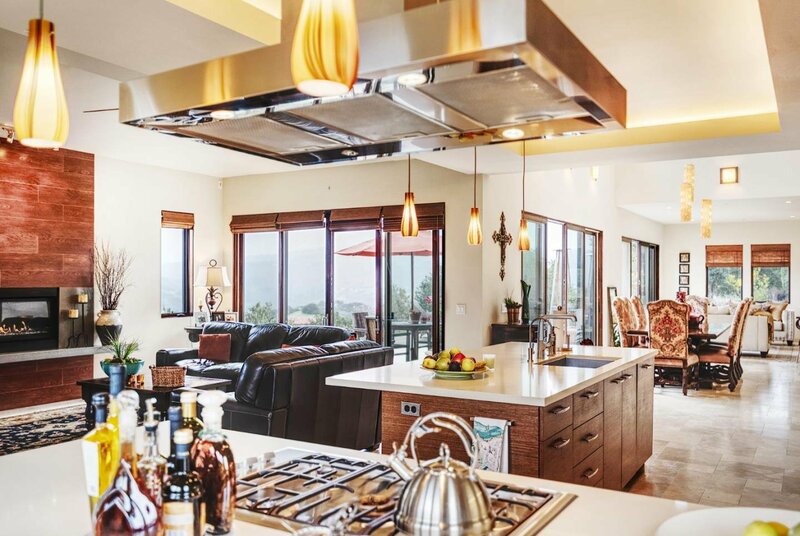 Turn out gourmet meals from your contemporary Chefs kitchen featuring top of the line cabinetry and appliances. 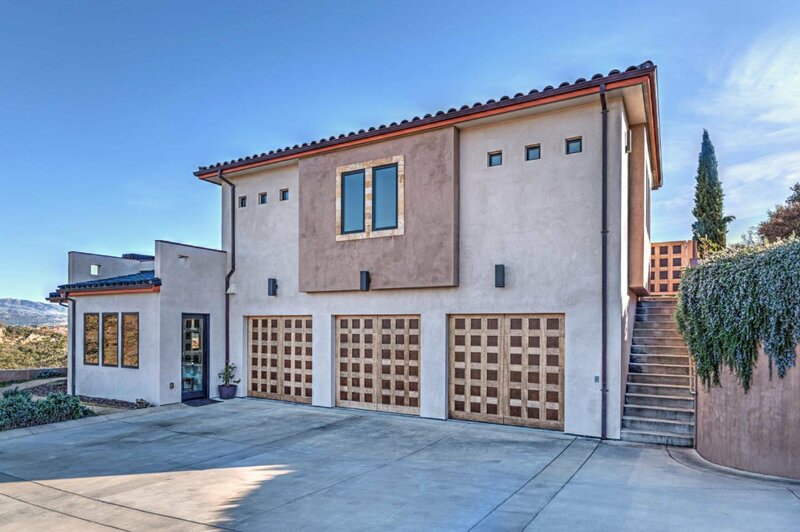 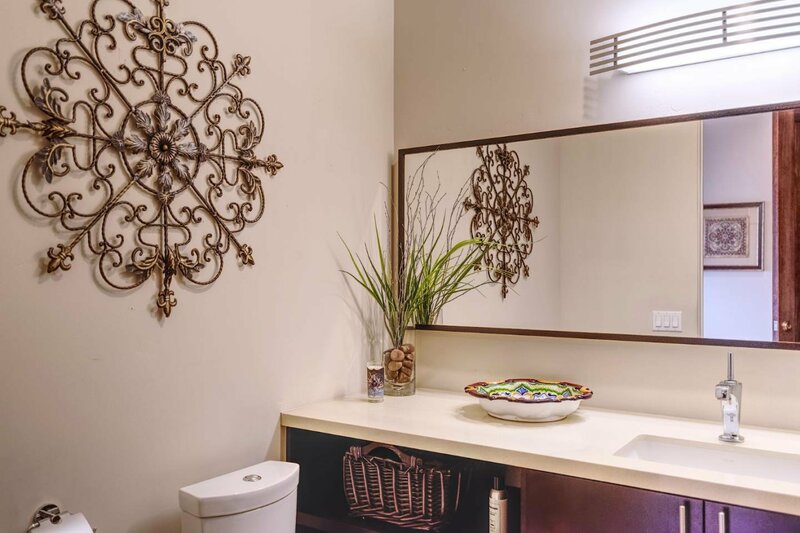 Private and surrounded by an undevelopable greenbelt next door, this property holds up as the most unique location within the entire Pasadera development. 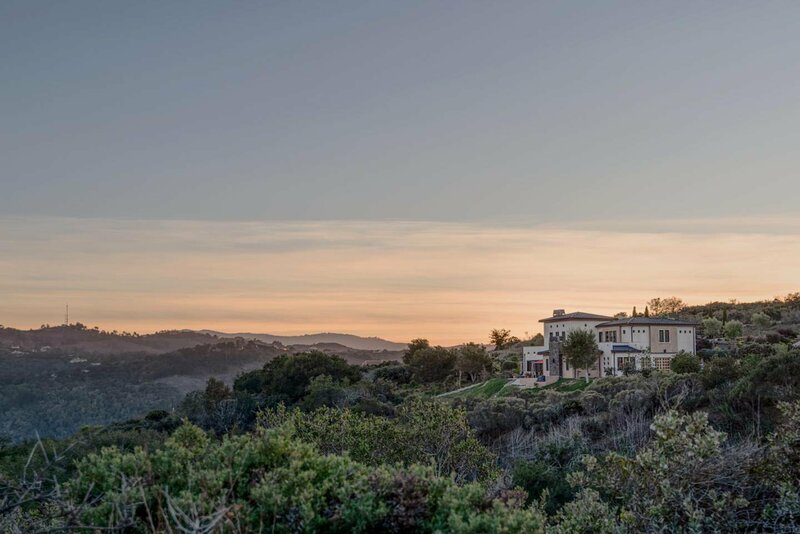 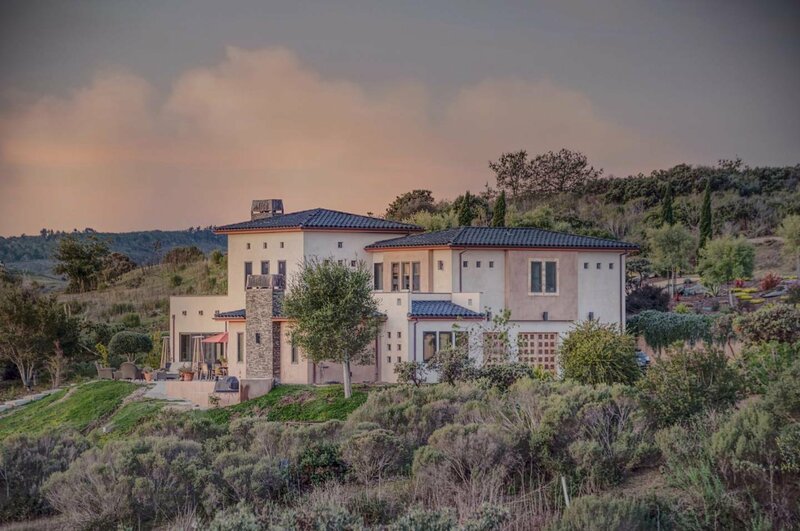 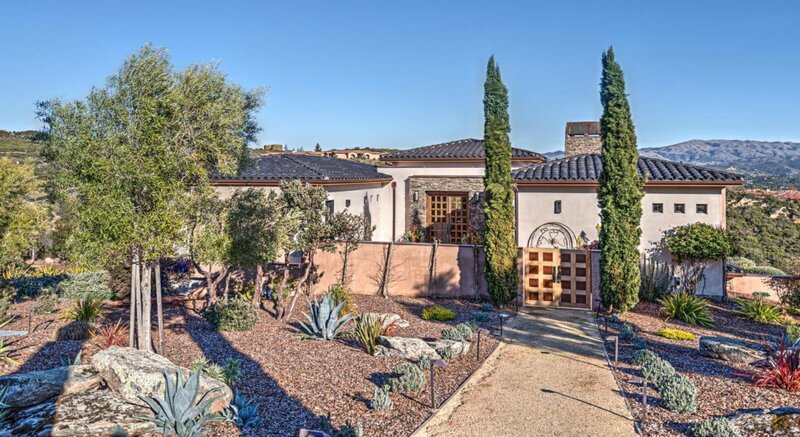 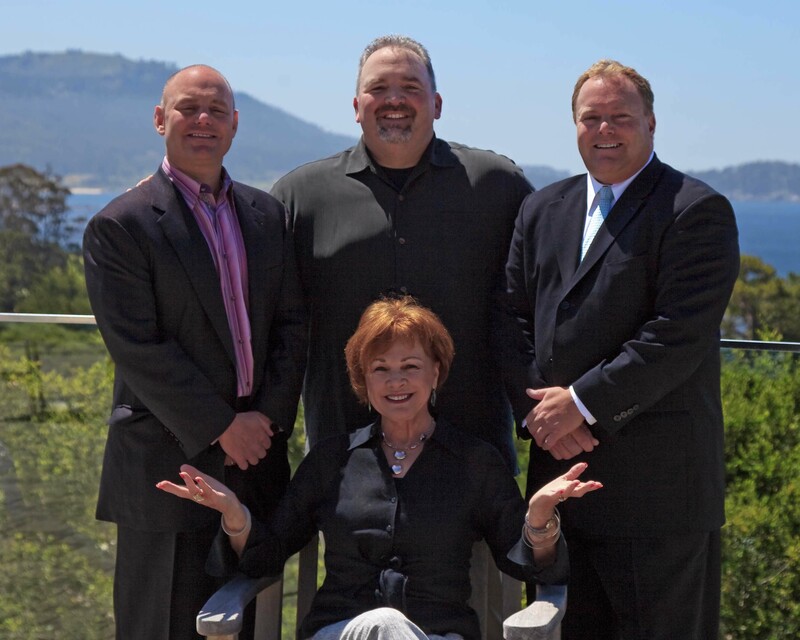 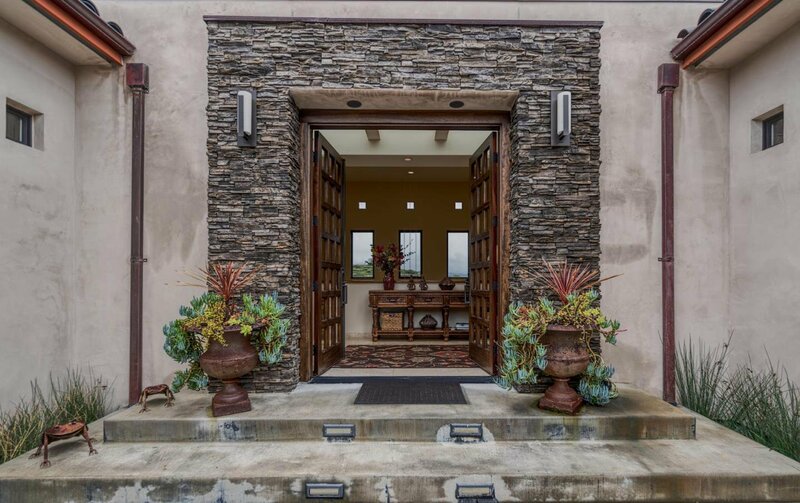 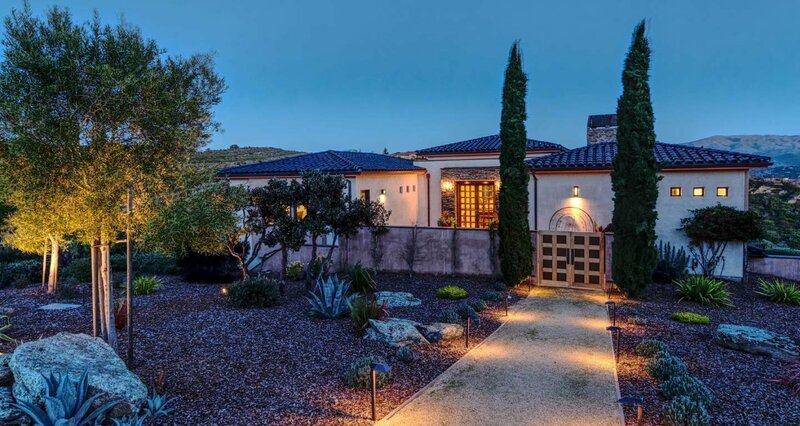 Pasadera is a 575-acre gated community just minutes from Pebble Beach and Carmel. 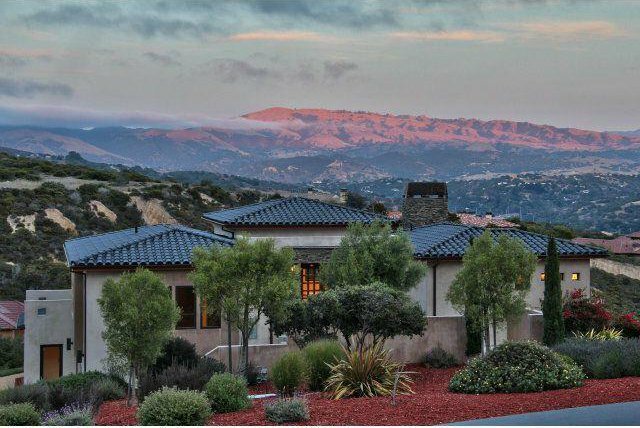 The club delivers world-class amenities including sophisticated clubhouse, elegant dining, an Olympic-size swimming pool, tennis and fitness facilities and the only Jack Nicklaus Signature golf course on the Monterey Peninsula.